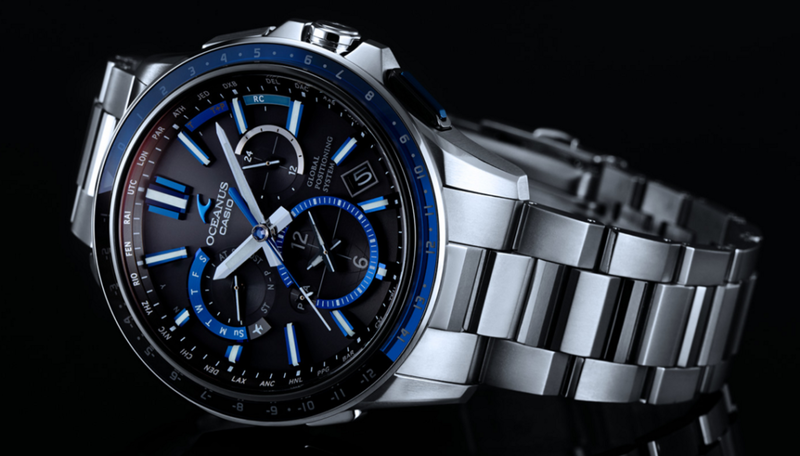 Discover mind-blowing features like the triple sensor, atomic timekeeping and many more. 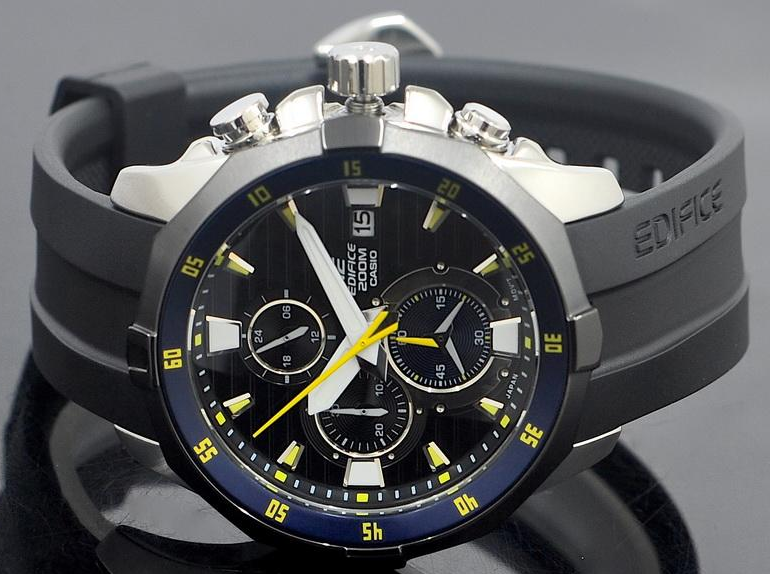 Use them to your advantage in this beautiful outdoors watch. 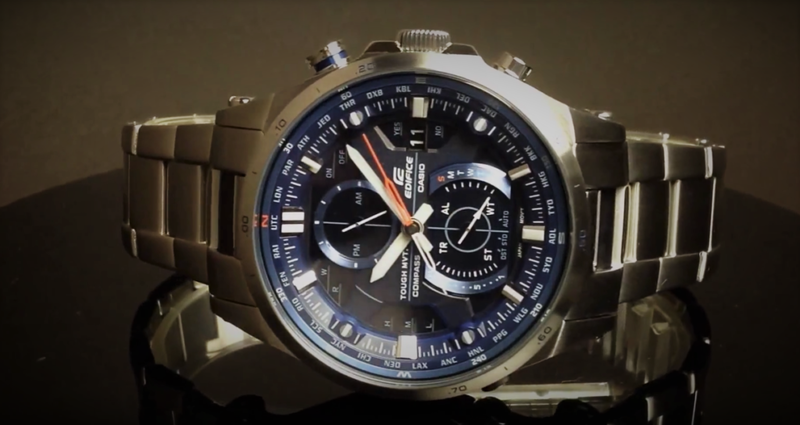 Stylish Outdoor Watch Featuring Casio's Famous Triple Sensor! The button protectors have a small design flaw, thus making them to not fully stop every unintentional press. 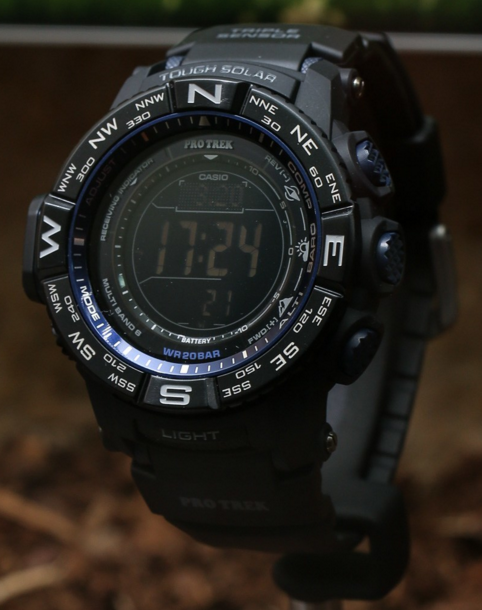 You might also want to check out the new Pro-Trek PRW-3500-1CR and PRW-3500Y-1CR, or the fully fledged PAG240-1CR “Pathfinder” Triple Sensor. 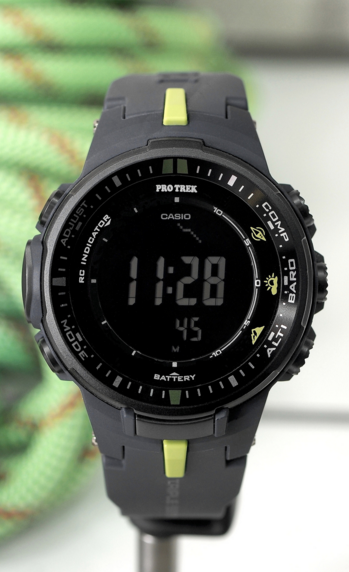 With the Protrek line, Casio achieved the impossible which was desired by every outdoor enthusiast. 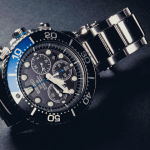 They managed to create an outdoors watch line with lots of useful features that would also come with no compromise on the design part and above all of these, still maintain an incredibly affordable price. 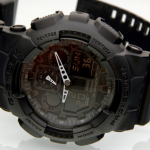 This is why the Protrek line is already famous and rapidly follows the success of the G-Shock line. 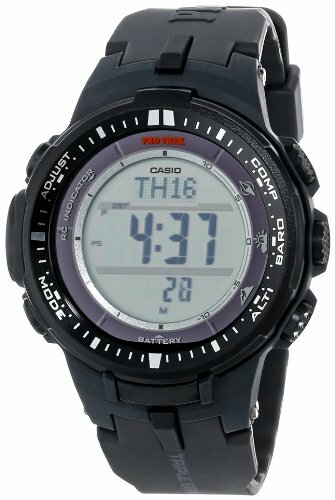 That being said, let’s briefly talk about the most interesting parts of the Casio Protrek PRW-3000 and why it represents a good deal for your money. 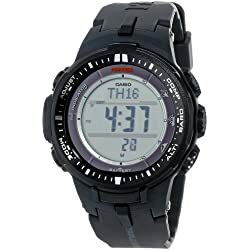 The altimeter makes your life easier no matter if you are a hunter who wants to know if he reached the proper height where a certain animal lives, a botanist who wants to know where a certain plant lives, a hiker who wants to beat his own record or just a simple traveler, because it makes accurate readings of the altitude based on a reference point. This point will have to be set by you, and is pretty simple to do so. 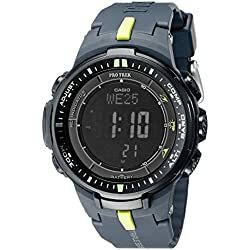 Just press the altimeter button on the right side of the watch when you are in a location where the altitude is precisely known / measured then you are ready to roll. 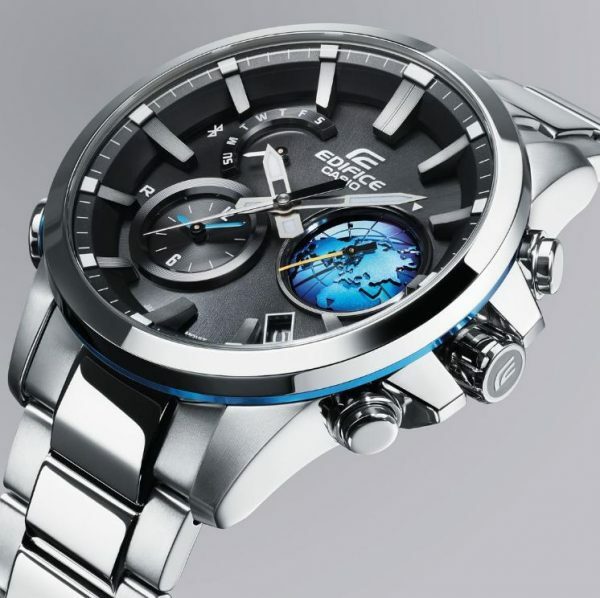 The barometer will make you a weather wizard since you will be able to make weather predictions based solely on the air pressure. Is the barometric pressure smaller than usual? Expect a rain or storm. Otherwise, good weather will come by. 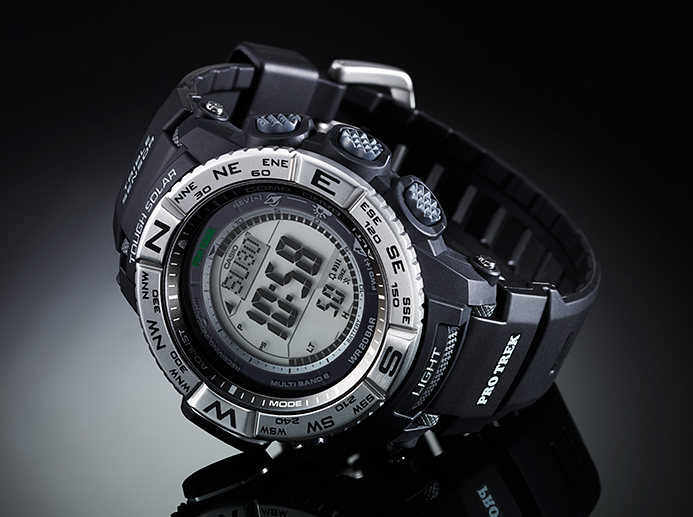 And finally, the digital compass will save you when you lose orientation. 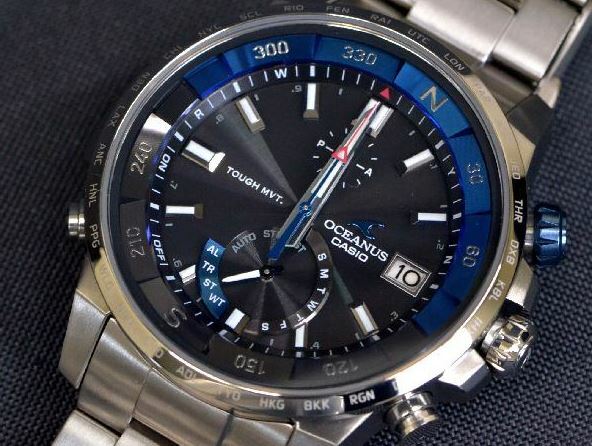 Simply press the dedicated button on the right side of the watch and the degrees and abbreviation of the cardinal point will show up on the display. In the photo, you can see the version with the positive display. 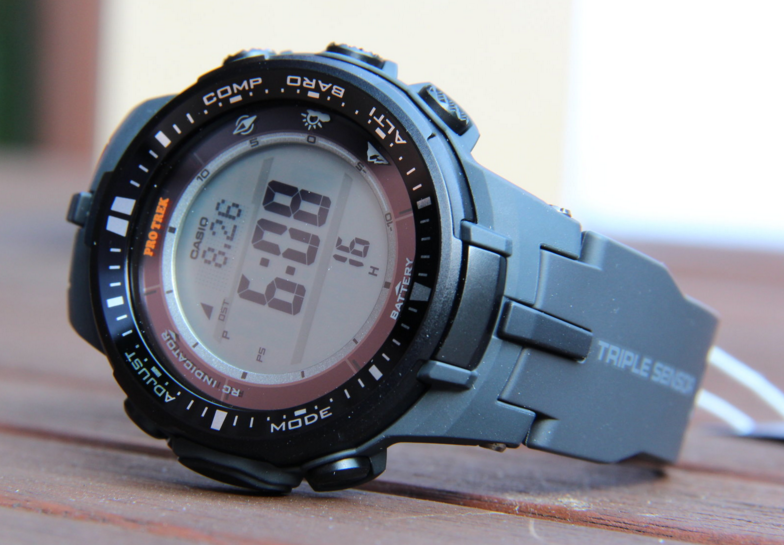 Besides the triple sensor there are a lot of other features which are worth talking about like the self-charging technology that will make the need for swapping batteries a worry of the past, the atomic timekeeping which basically keeps the displayed time accurate by receiving calibration through radio signals, the world time which has 31 different time zones to choose from, the 5 daily alarms which are loud enough to get you up in the morning, the countdown timer, the power saving function and many more. Just think about it. Even actual smartphones do not have all of these features. 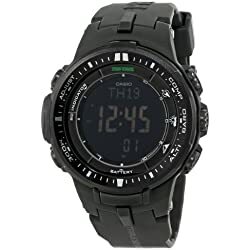 So this watch is not just a bargain for what it offers at the moment but is also future-proof, making for a good investment for your money in the future, and believe it or not, there are lots of people which bought this watch at the moment of release which was in mid-2013, and still consider it as actual as it may be, without experiencing any malfunctions. 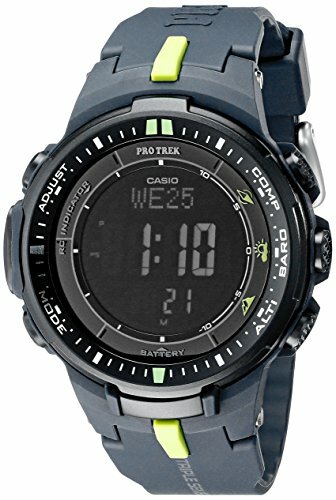 Besides all of these practical features, another great thing about the Protrek PRW 3000 is the design, as mentioned above. 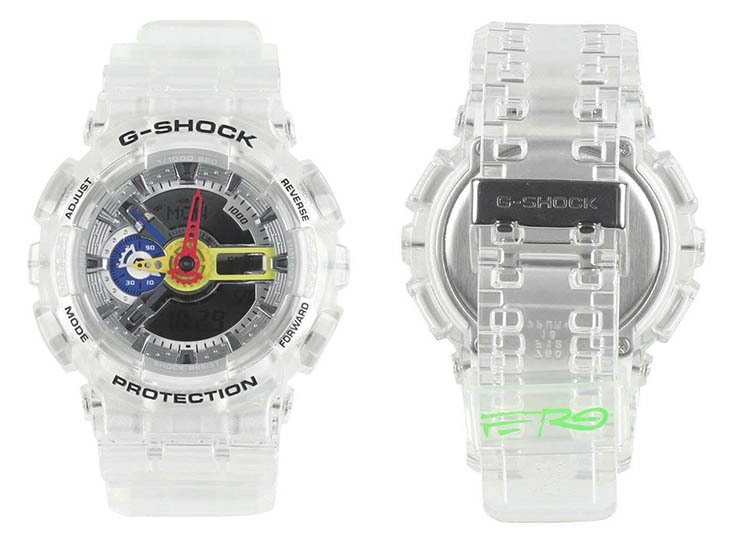 It does not resemble the bulkiness of the G-Shock line in any way, coming with a small case along with a somewhat thin strap that feels good on the wrist and makes it suitable for most major clothing types, including formal outfits. 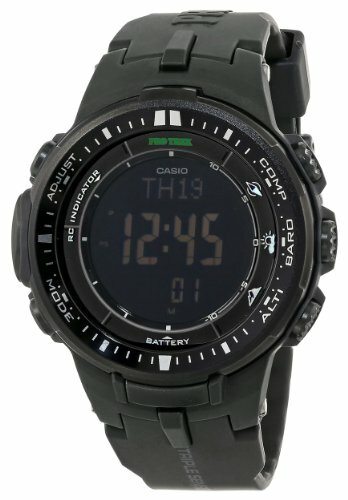 Some may be skeptic about the legibility of negative displays like the one on this watch, but I assure you that Casio took care to make it readable enough in most situations by having a high contrast between the display and the indicators and by using the bright LED Backlight with Afterglow illumination system. 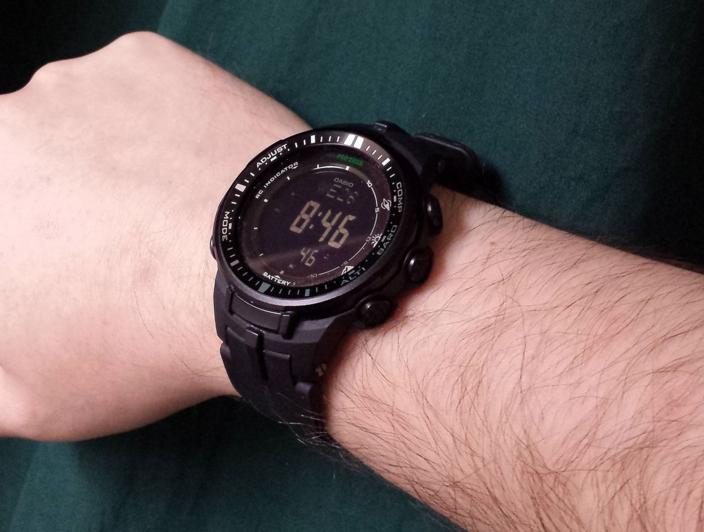 Also, if you still prefer a positive display, there is an identic Protrek PRW 3000 which has this feature. So either way, you are covered. 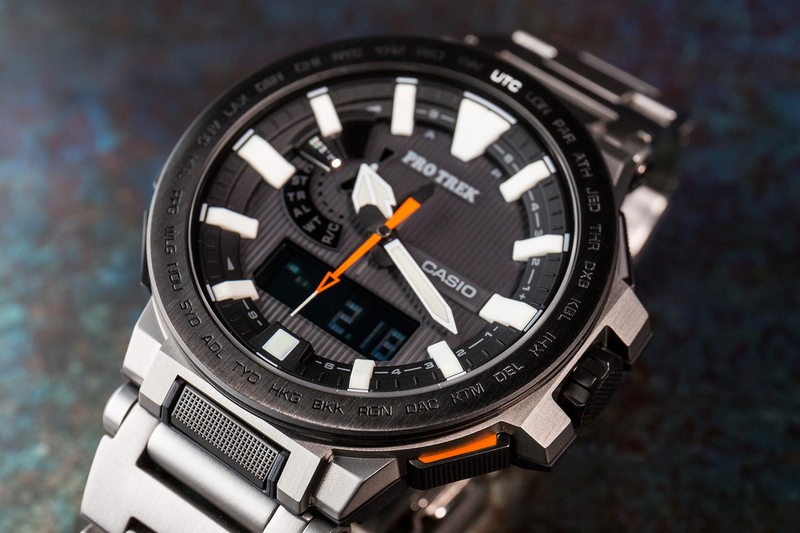 When it comes to deciding whether the Casio Protrek PRW 3000 is a watch that is suitable for you, you should ask yourself two important questions: Why is this watch for me and why should I buy one? 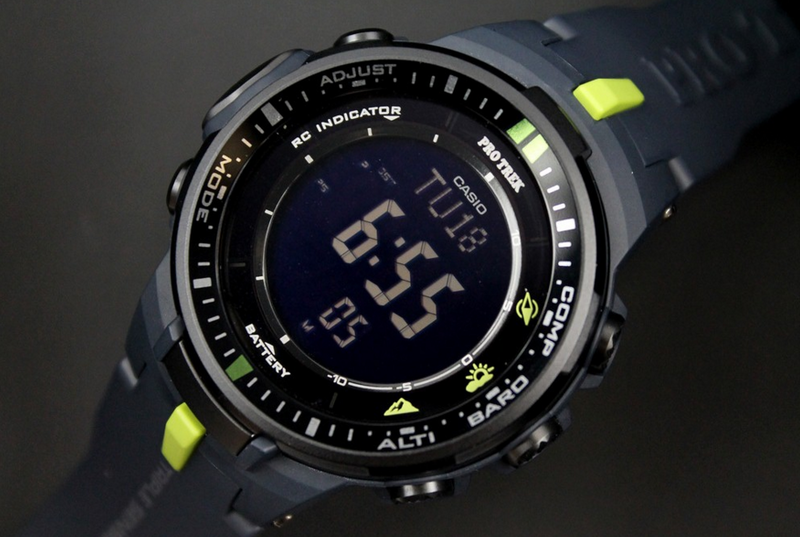 I think that simply because it offers one of the best values for the money in its outdoors niche and comes with the best features and sleek design is enough of an explanation for why the Protrek PRW 3000 is a wise choice.